They say that in order to create lasting memories, you must first pave the way. 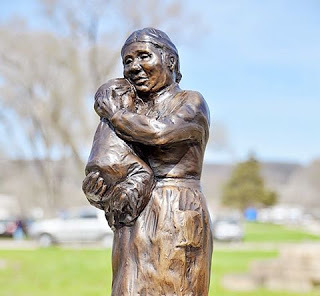 Each life-sized bronze sculpture in the Mississippi River Sculpture Park at St. Feriole Island in Prairie du Chien, WI, are created to tell a story. All of the historical sculptures have been visitors of the Prairie du Chien area. Each bronze sculpture was created by master sculpture Florence Bird. You, too, can help to preserve these stories in the hearts and minds of future generations. You have the unique opportunity to create a lasting tribute. Pave the way with a commemorative paving brick,. 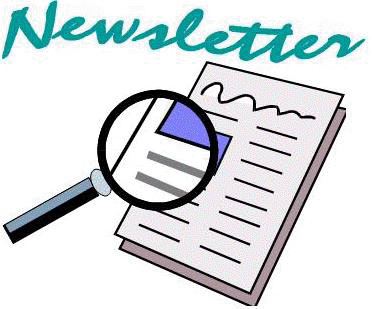 Click here to learn more.. The individualized inscription on each brick can honor your children or grandchildren, an anniversary, or a in memory of a loved one. The lines of personalized text vary with the size of the brick. The Mississippi River Sculpture Park is a city-owned park and open, free of charge, year round. The central point of the sculpture park is a 6 foot wide fire circle, where stories are told, songs are sung, and the mythical characters come to life. 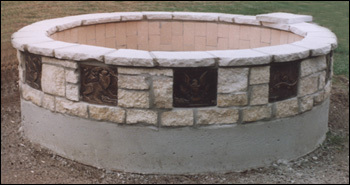 It is built of local stone with bronze plaques attached to the outside rim. The bronze plaques depict some of the mythical characters and symbols of the many and varied cultures that have come together near this confluence of the Wisconsin and Mississippi rivers. So many people from around the world have met here.